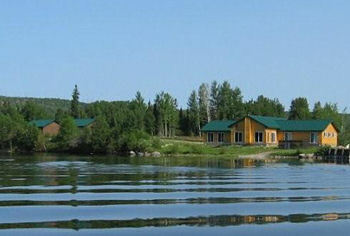 Bluebird Charter will help you to discover the natural beauty of Lake Superior. They provide full or half day fishing excursions, site-seeing and a shuttle Service by the hour or full day for a fixed price. Services can provided in both English and French. Embark on a superior journey on board the vessel “Discovery,” while you explore and discover the majesty of Lake Superior. 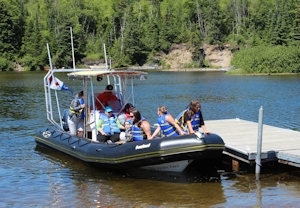 Discovery Charters mainly specialize in tours of the Rossport area, but they are flexible to create custom packages. 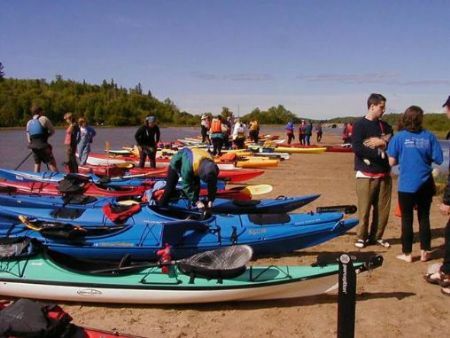 A complete range of paddling adventures awaits you on Lake Superior and its connecting rivers, no matter what your age or experience level. Whether you dream of the thrill of sea kayaking or drifting lazily along the shore in a canoe, Superior Outfitters has a course, certification program or trip package to fit you for a day, a weekend or even longer. Abundant Walleyes, Monster Trophy Northern Pike, Lunker Lake Trout and beautiful Wild Brook Trout are the dreams that come true at Northern Woods Lodge. For over 20 years, they have been one of the top hunting outfitters in Canada, specializing in black bear and wolf hunting. 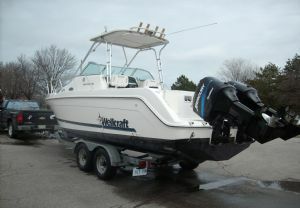 Please Note: It is the responsibility of the customer to ensure the charter, lodge or kayaking service they select must have up-to-date licensing and insurance information, as the Township of Terrace Bay does not certify tourist outfitters in any capacity.